Well, friends, the final season of Downton Abbey has come and gone, concluding in the most breathtaking, heartwarming final episode imaginable. We laughed, we cried, we sighed in contentment, and then we wanted to start all over from the beginning. 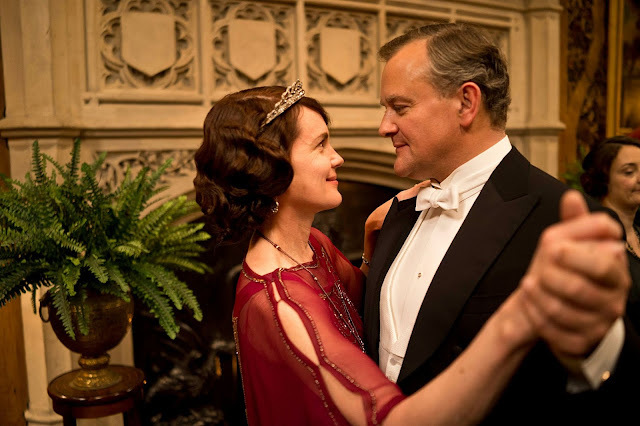 From the gorgeous shots of the sprawling house and estate, to Mr. Carson’s ever-proper manners as butler, to Lady Mary’s transformation from young debutante to estate manager, to the much enjoyed one-liners of our dear Dowager Countess, we’ve loved it through the ups and downs, and we now say a bittersweet farewell to the beloved Crawley family and their entourage. Our cameras have moved away from the lives of these wonderful characters, but they will never be forgotten. If you haven’t been following the weekly Masterpiece Studio Podcast, you definitely need to check it out! Downton actors and directors have been interviewed on it to discuss behind-the-scenes tidbits, thoughts on character journeys, and what it was like to film the final moments. This recent podcast featured the talented man who served as creator, executive producer, and writer of every line of every episode – Julian Fellowes himself! Hear his final thoughts on how the show wrapped up and enjoy his reflections on how he’d grown “rather fond” of all these characters he brought to life. I know I'd grown "rather fond" of these two. So sweet to finally see them together this season! In this heartwarming video, Michelle Dockery, the well-known actress behind Lady Mary of Downton Abbey, shares what it was like to finish filming at Highclere Castle. This gorgeous mansion has been their home in a way for the past six years, and it’s touching to hear what the last moments there were like for her and the other cast and crew members. 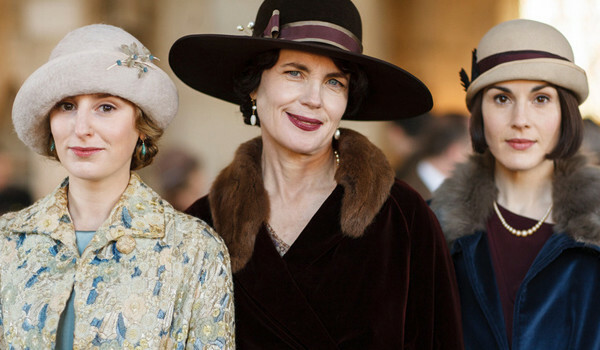 A touching thank-you letter from Downton creator Julian Fellowes to all the American fans who embraced the show from the beginning. Thank you, Lord Fellowes, for sharing your talent with the world and giving us a story and characters that will forever have a special place in our hearts! 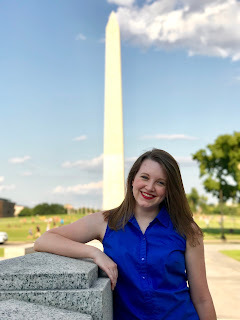 Written by my good friend and fellow Anglophile, Sarah, this reflection on the final episode explores why we want and need happy endings. She hits the nail on the head and echoes many of the sentiments that ran through my head as the concluding moments of Downton faded out – we revel in happy endings because we were created for them and have one coming if we know the Author of the greatest story ever told. A shameless fangirl post on The Anglophile Channel that considers Downton Abbey as a whole – why we love it, how wonderful the finale was, and how life will never be the same without it. I’m right with her and know that there will never be another show quite like it. Another fangirl-esque post in which the final episode is recapped via screen captures and commentary on them. 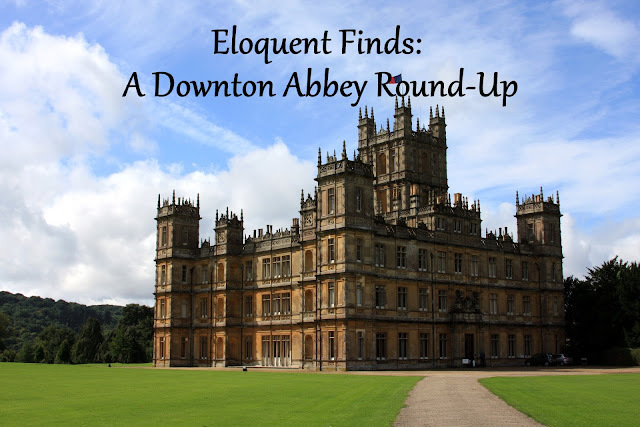 She gushes, uses all caps, and describes her emotions in a fashion that encompasses the reactions of devoted Downtonites remarkably well. I was doubled over in laughter for much of this one. 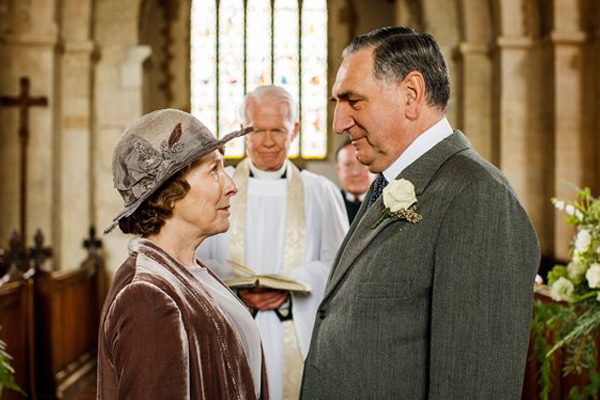 I've loved seeing Cora and Robert stick together as the foundation of Downton through all the ups and downs! Robert Crawley: No one has sharper eyes than a loving son. Violet Crawley: You read that somewhere. Robert Crawley: Why do you never think I can make anything up? 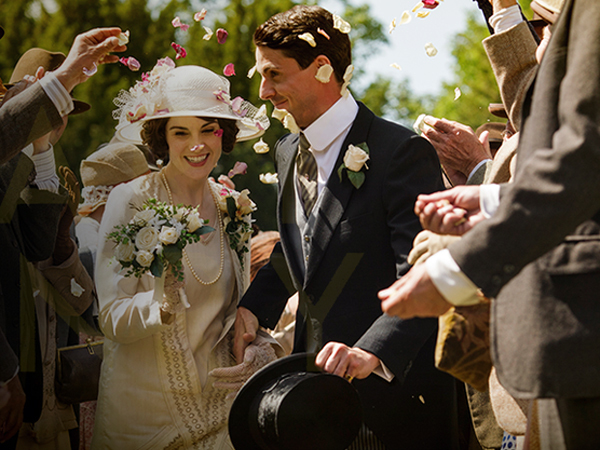 Lady Mary: Well, Mr. Talbot, you have swept me off my feet. Henry Talbot: I promise you won’t be sorry. Lady Mary: I better not be! Lady Rosamund Painswick: What do you think makes the English the way we are? 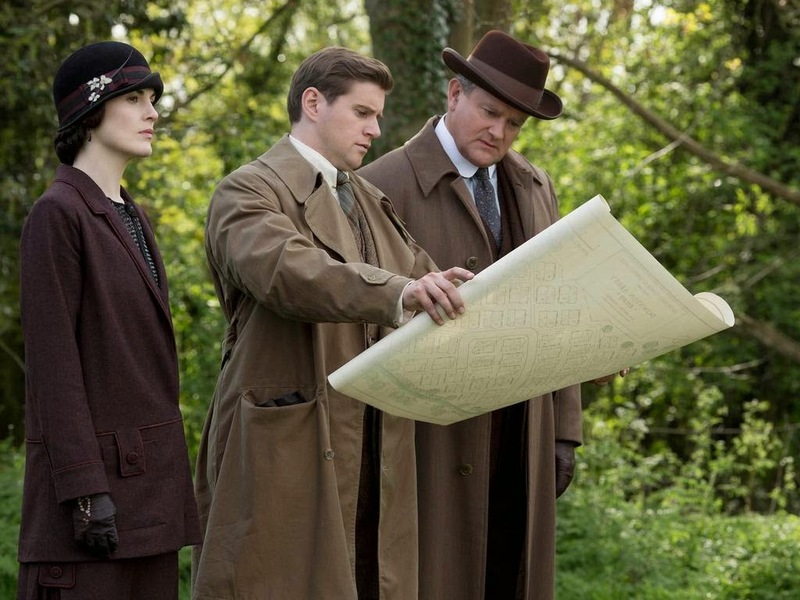 Violet Crawley: Opinions differ. Some say our history, but I blame the weather. 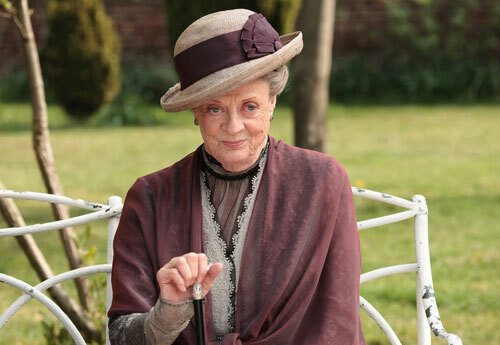 Violet Crawley: Makes me smile, the way every year we drink to the future whatever it may bring. Isobel Crawley Grey: Well, what else could we drink to? We’re going forward to the future, not back into the past! As was only fitting, the incomparable Dowager Countess got the last word. I shall miss your wonderful wit, Violet!